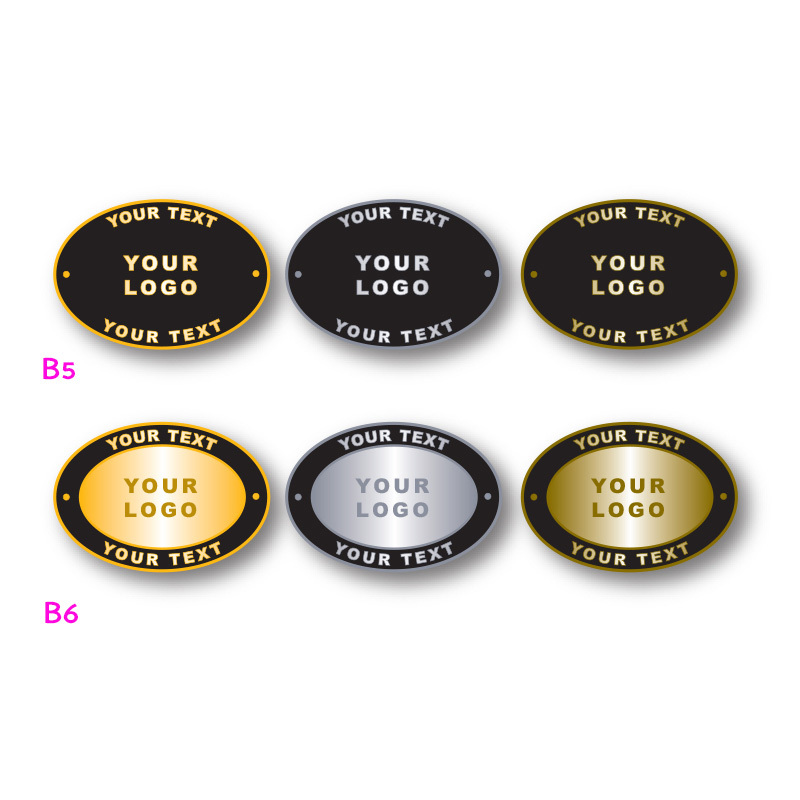 Quality custom made award badges at an affordable price! 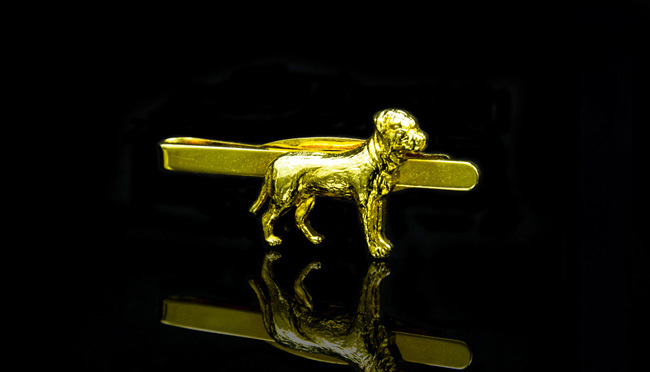 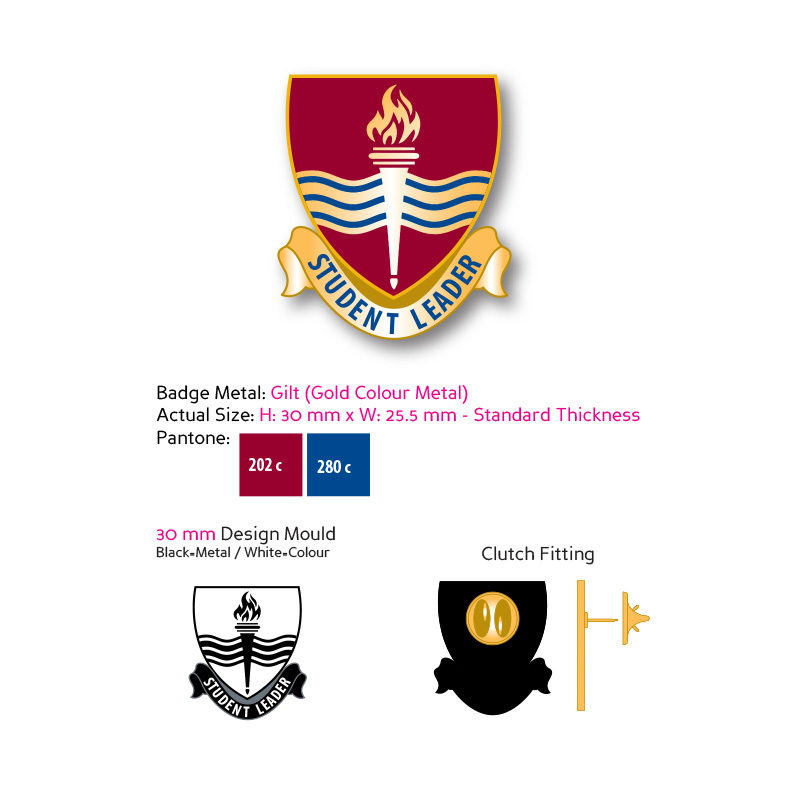 A metal award pin badge is an excellent way to recognise the achievements of an employee or student. 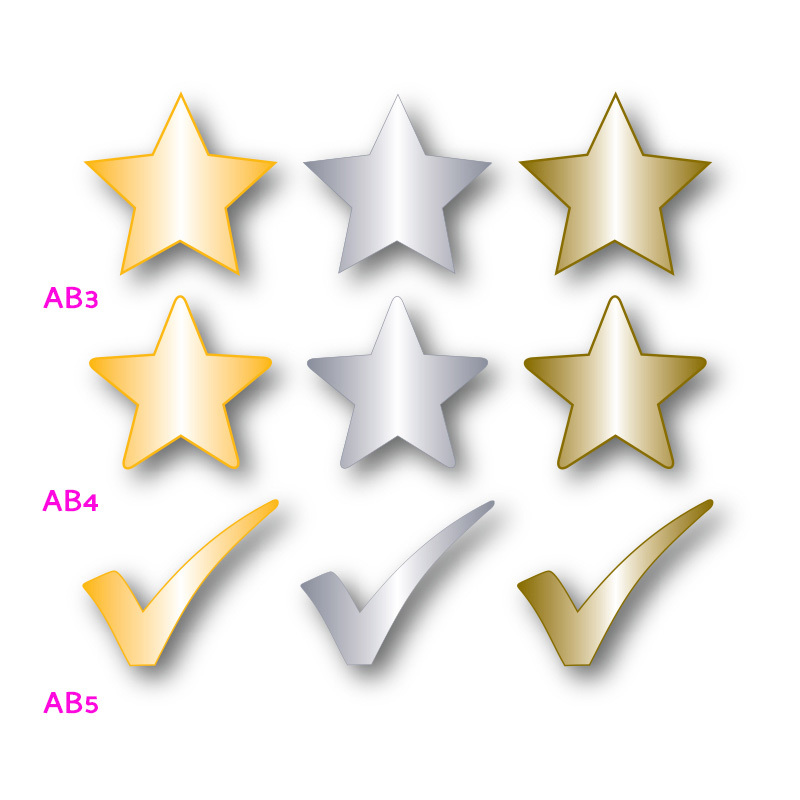 Why award badges? 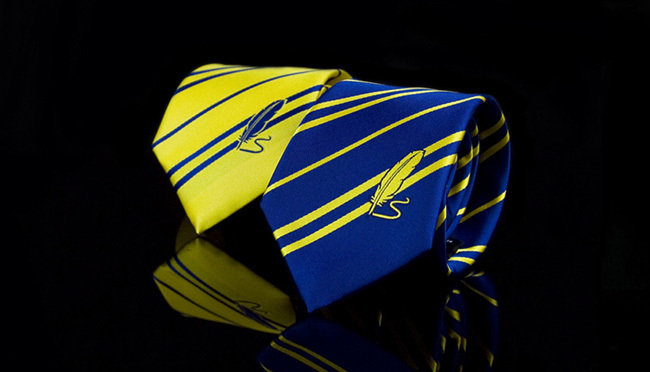 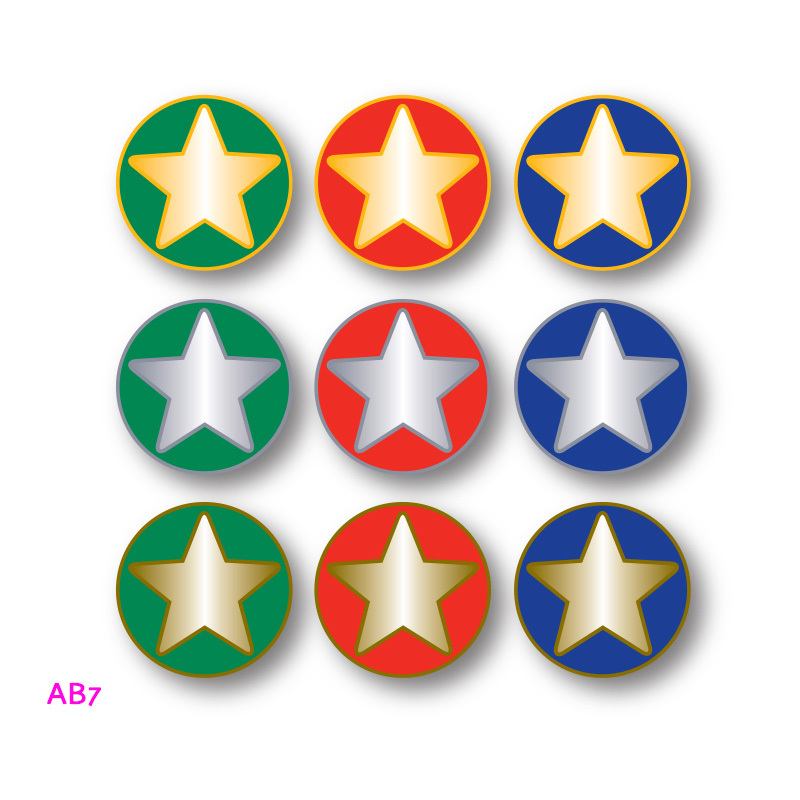 Employees and students wear their badges with pride as a memento of their accomplishment. 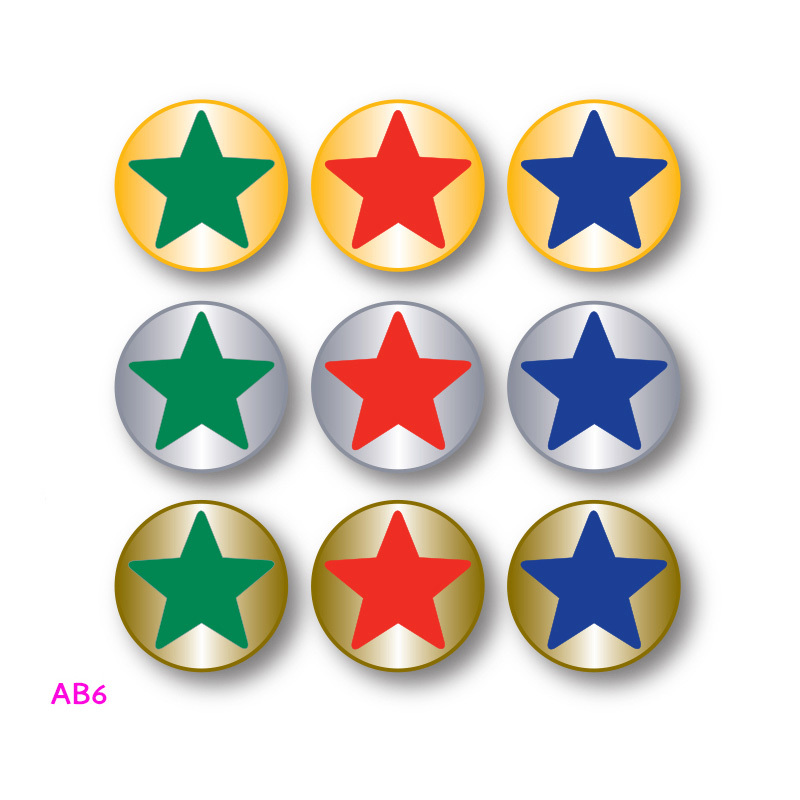 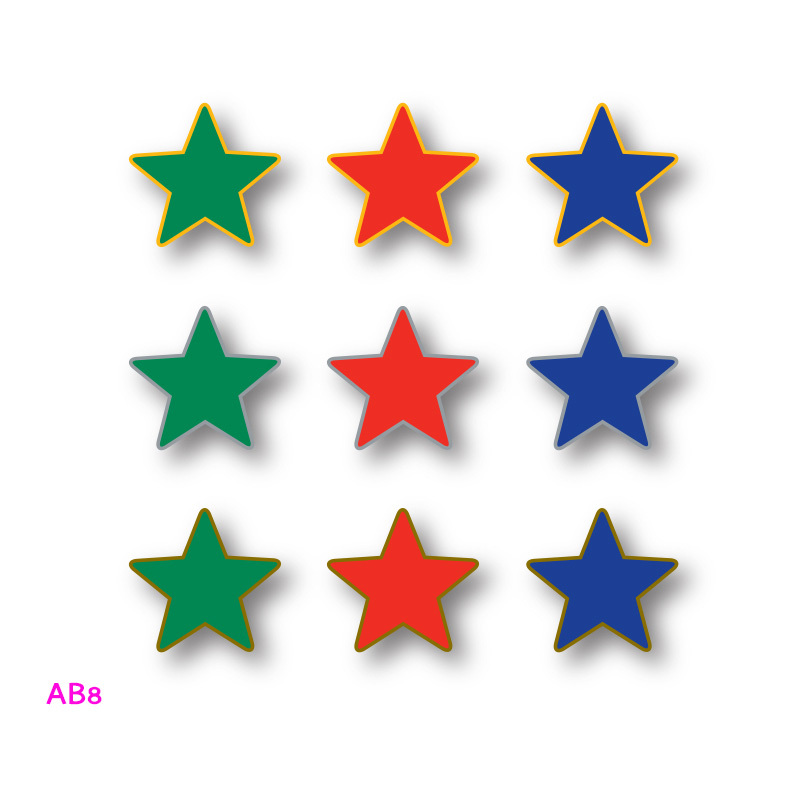 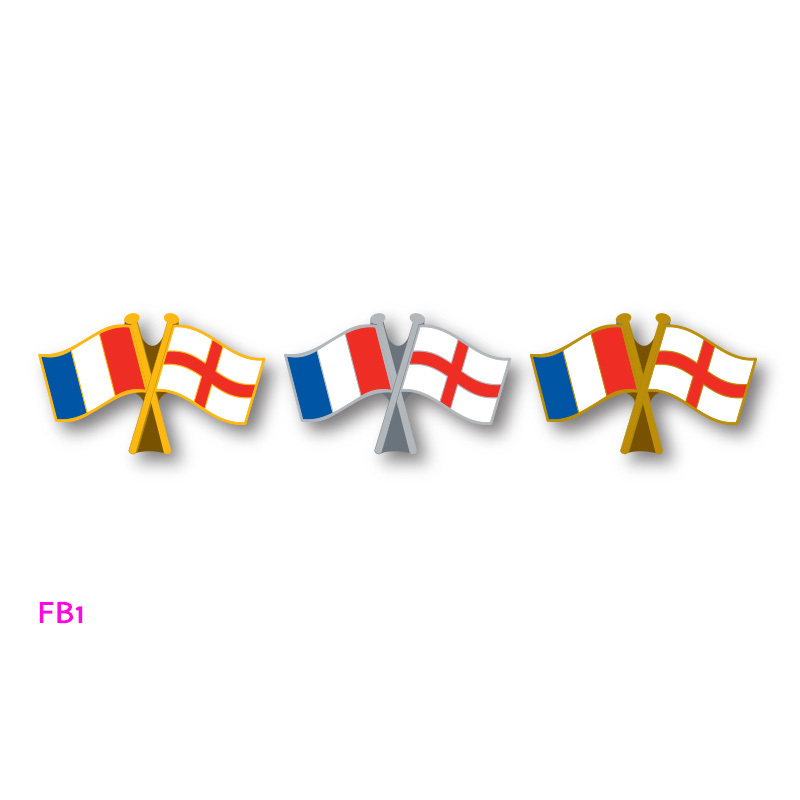 Award badges further motivate these individuals to achieve higher goals. 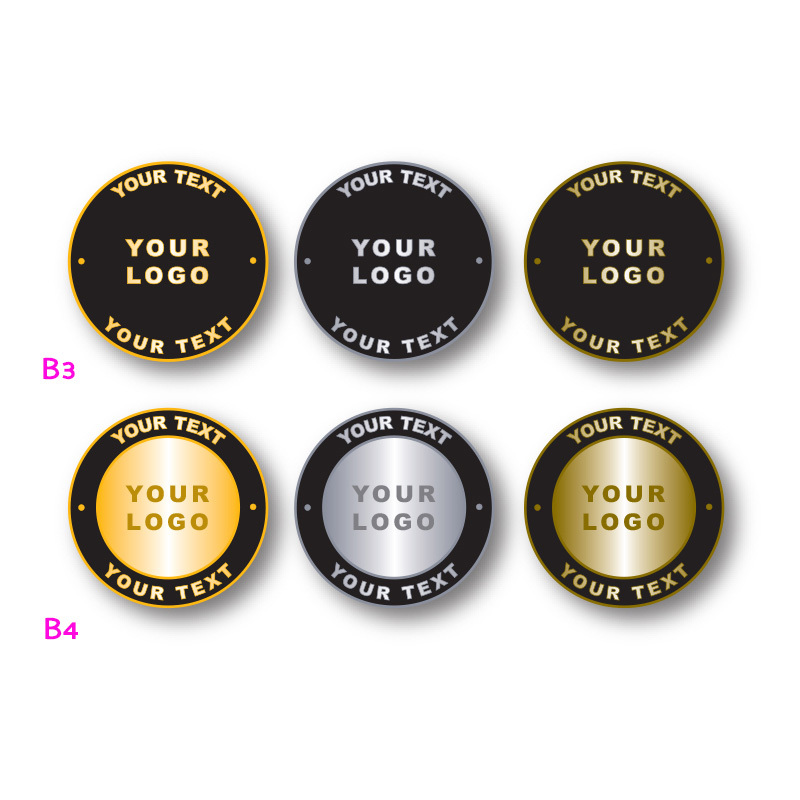 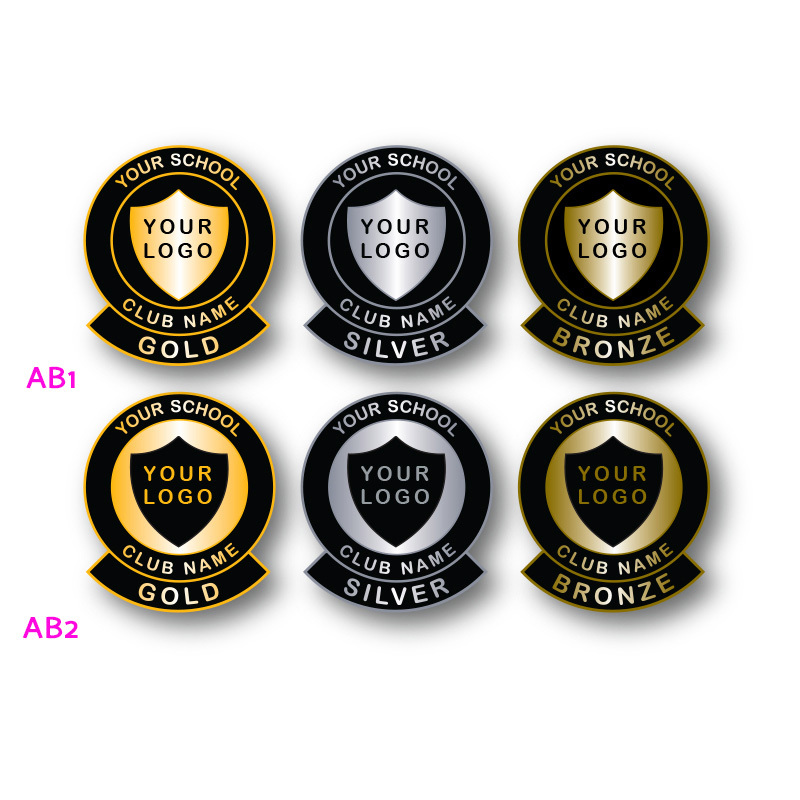 What makes our award badges special is that they are completely custom made to your design and our experts will help guide you through the easy process of designing your badge from start to finish. 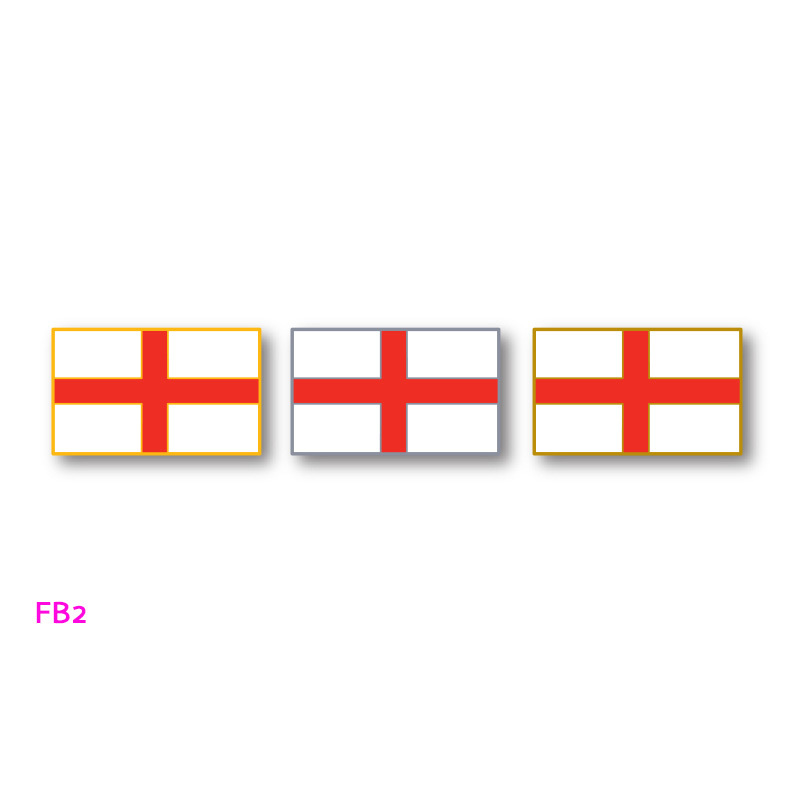 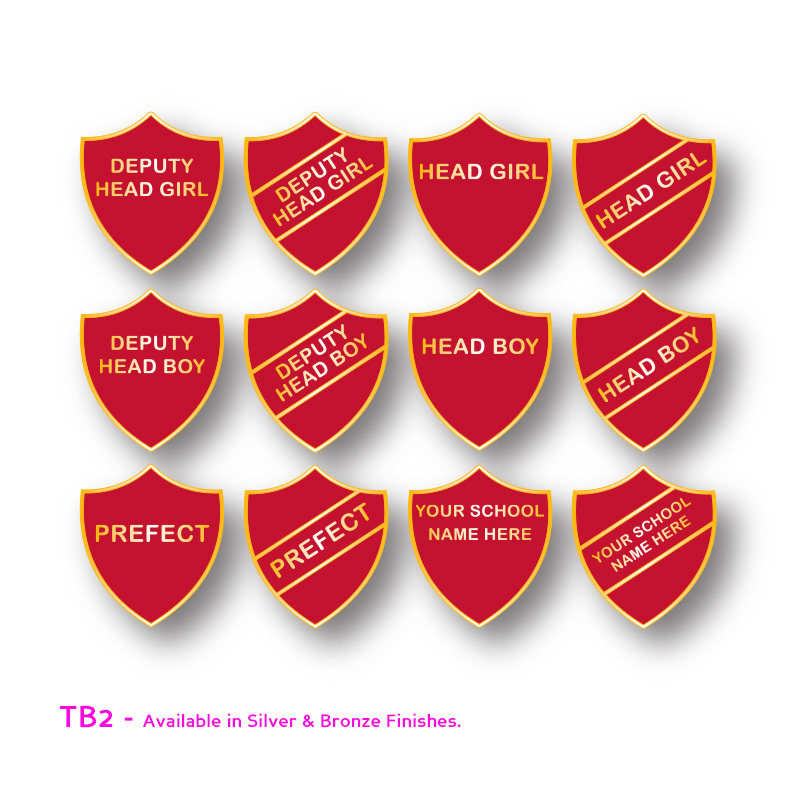 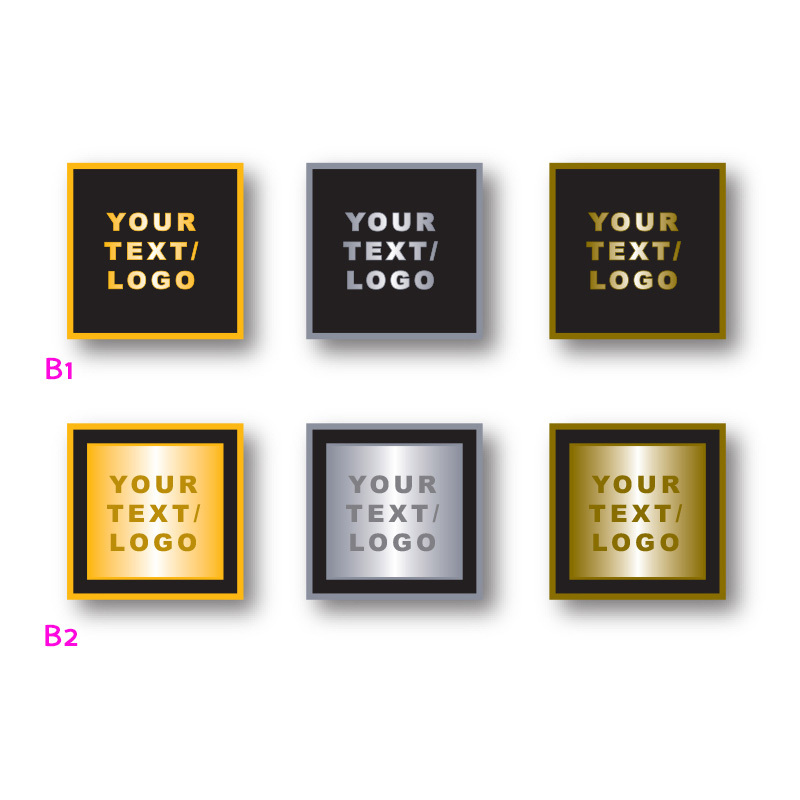 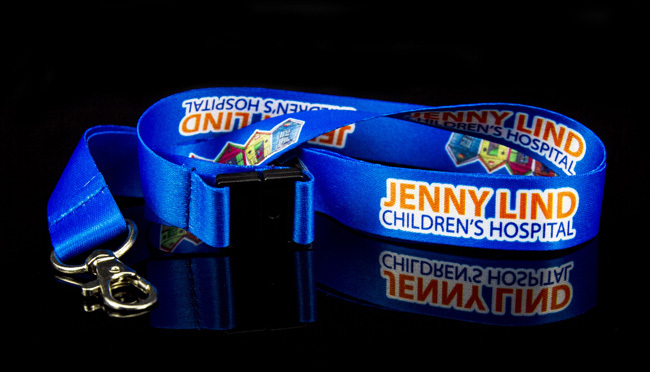 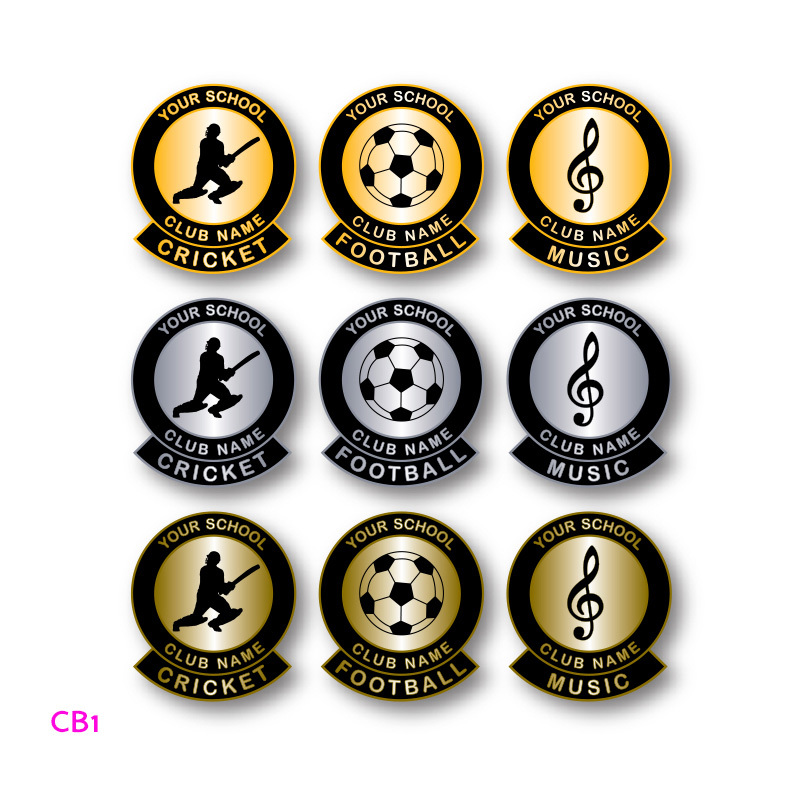 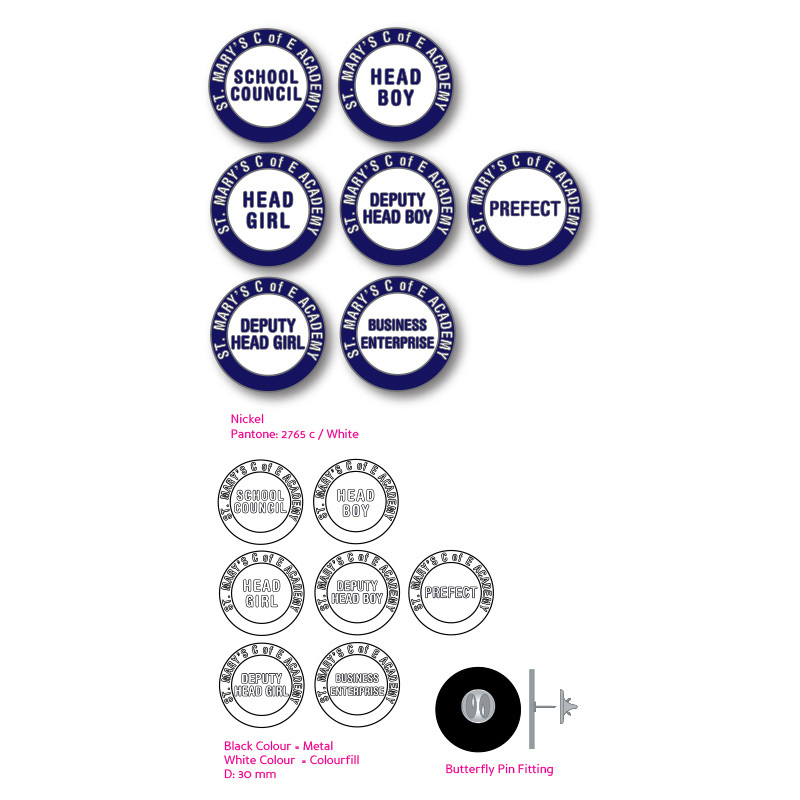 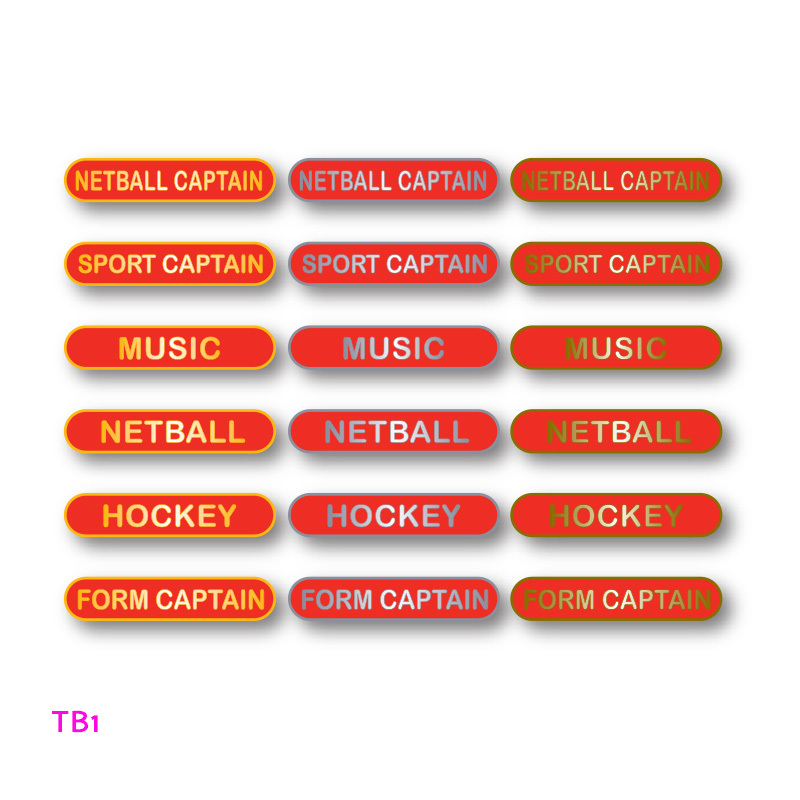 Our custom made award badges are extremely affordable and finished to a very high standard.